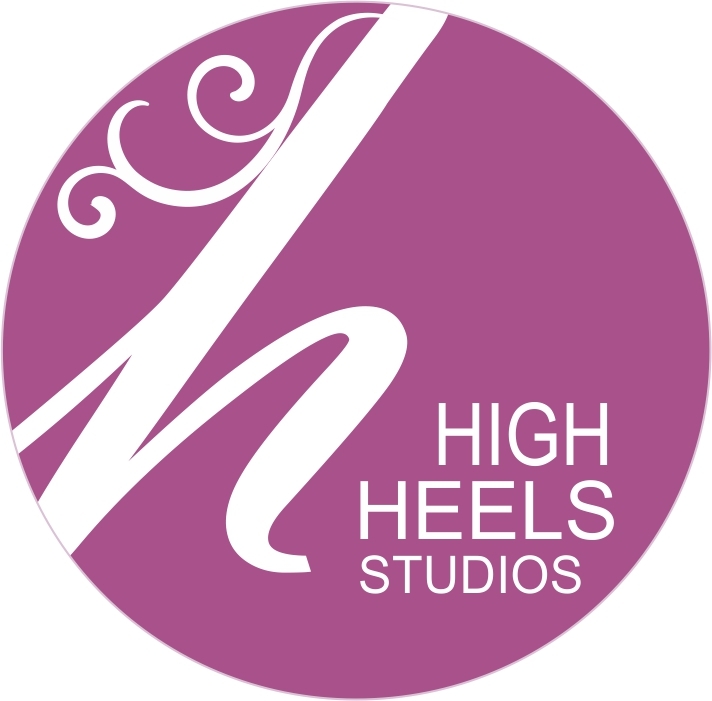 All images on this site are copyright High Heels Studios. Please do not use any of our images without our permission. (Yes, that includes Pinterest !) We will be happy to provide you with a watermarked image for use on social media.